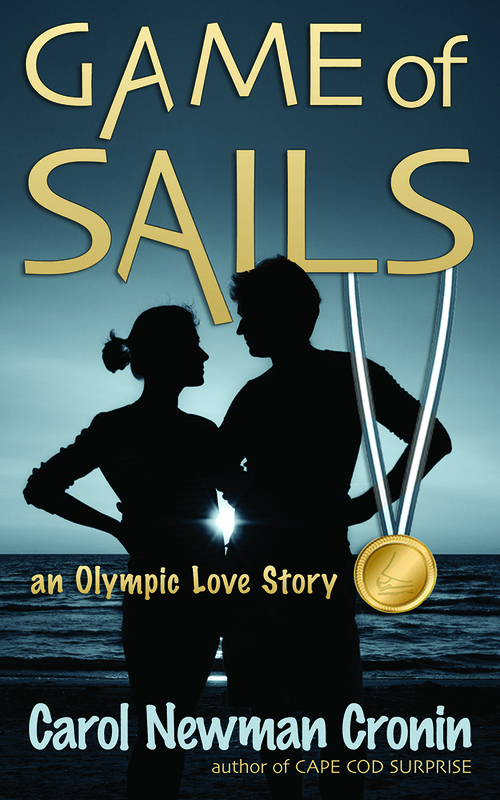 A sailor and writer since childhood, Carol Newman Cronin is an award-winning writer/editor who has also won several national and international sailing championships. A member of the US Sailing Team from 2001 to 2007, Carol was a member of US Olympic Team in 2004, and she and teammates Liz Filter and Nancy Haberland won two races in the Yngling class at the Athens Olympics. She served as a member of the Olympic Sailing committee from 2005 to 2016, and competes internationally in a variety of events. In 2018, she and teammate Kim Couranz won the Women’s Snipe World Championship.